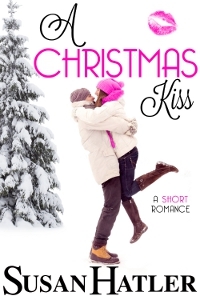 With the holidays approaching, husband and wife set out to see if they can work through their issues, while Harper decides to spend the long Christmas weekend at her friend’s cabin in Lake Tahoe. Only when she gets there, someone is already occupying her last-minute rental—Gabriel Hart. Both refuse to give up their holiday retreat so they are stuck staying there together. Will their adversarial working relationship make for a stressful weekend? Or will the magic of Christmas sprinkle them with a love that can beat the odds?